Super Hot!!! Adorama has a great deal on the Refurbished Nikon D810 Digital SLR Camera for only $1,996.95! This is $1,000 (33%) cheaper than regular price. As the replacement Nikon D850 is coming, it is very time to buy Nikon D810. This entry was posted in Hot deals, Nikon Camera and tagged Nikon camera deals, Nikon D810 deals/ cheapest price on July 26, 2017 by admin. Super Hot!!! Today, Department_store_nyc (99.2% Positive Feedback) has a great deal on the new Nikon D810 Digital SLR Camera for only $1,899! This is $900 (30%) cheaper than regular price. It is the Import Item with 1yr US Warranty via seller. Manufacturer defects same as manufacturer warranty. This entry was posted in Hot deals, Nikon Camera and tagged Nikon camera deals, Nikon D810 deals/ cheapest price on February 14, 2017 by admin. Super Hot!!! Today, Adorama has a great deal on the refurbished Nikon D810 Digital SLR Camera for only $1,999.95! This is $995 (33%) cheaper than regular price. This entry was posted in Hot deals and tagged Nikon D810 deals/ cheapest price on December 12, 2016 by admin. Hot Deal: Nikon D810 for $2,496 at Amazon! Super Hot!!! Today, Amazon has a great deal on Nikon D810 Digital SLR Camera for only $2,496.95! This entry was posted in Hot deals and tagged Nikon D810 deals/ cheapest price on November 1, 2016 by admin. Super Hot!!! ElectronicsValley (99.6% Positive feedback) has a great deal on Nikon D810 Digital SLR Camera for only $1,999.99! It is a brand new import Model with a 1 year seller warranty. This is $800 cheaper than most stores. This entry was posted in Hot deals, Nikon Camera and tagged Nikon camera deals, Nikon D810 deals/ cheapest price on September 5, 2016 by admin. Super Hot!!! ElectronicsValley (99.6% Positive feedback) has a great deal on Nikon D810 Digital SLR Camera for only $2,099.00! It is a brand new import Model. This is $700 cheaper than most stores. This entry was posted in Hot deals, Nikon Camera and tagged Nikon camera deals, Nikon D810 deals/ cheapest price on June 22, 2016 by admin. Super Hot!!! Redtagcamera (99.9% Positive feedback) has a great deal on Nikon D810 Digital SLR Camera for only $1,899.00! It is a brand new import Model. This is $100 cheaper than last month. This entry was posted in Hot deals and tagged Nikon camera deals, Nikon D810 deals/ cheapest price on March 30, 2016 by admin. Super Hot!!! Deals-all-year (99.8% Positive feedback) has a great deal on Nikon D810 Digital SLR Camera for only $1,899.00! It is a brand new import Model 1yr Parts & 90 day Labor Warranty by seller. This is another more $100 savings than last week! This entry was posted in Hot deals and tagged Nikon camera deals, Nikon D810 deals/ cheapest price on March 9, 2016 by admin. Super Hot!!! 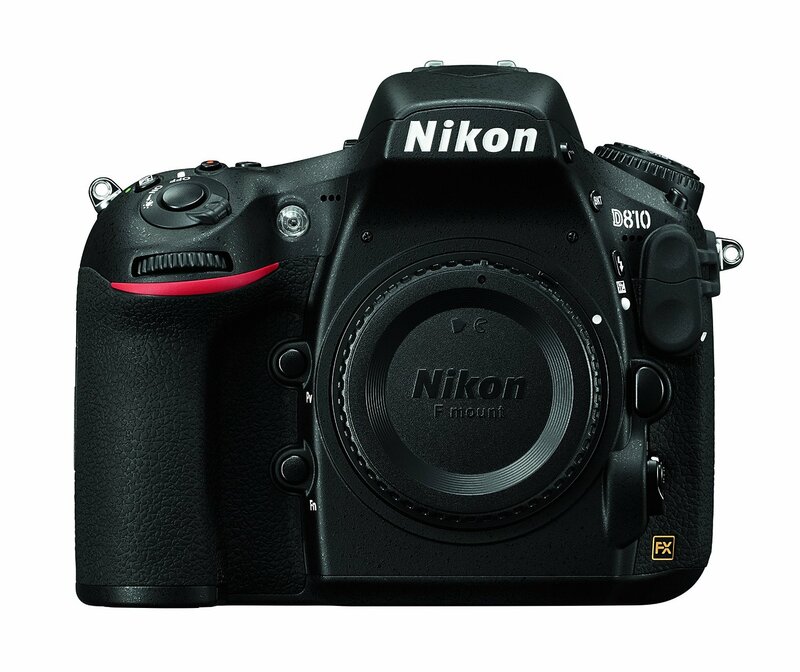 Electronicsvalley (99.5% Positive feedback) has a great deal on Nikon D810 Digital SLR Camera for only $1,999.00! It is a brand new import Model w/1-Year Warranty via US Seller. This entry was posted in Hot deals and tagged Nikon camera deals, Nikon D810 deals/ cheapest price on February 17, 2016 by admin. Super Hot! The price of Nikon D750 and Nikon D810 lens kit has just dropped a lot in most US stores. You can get up to $1,100 savings. This entry was posted in Hot deals and tagged Nikon camera deals, Nikon D750 deals/ cheapest price, Nikon D810 deals/ cheapest price on February 2, 2016 by admin.